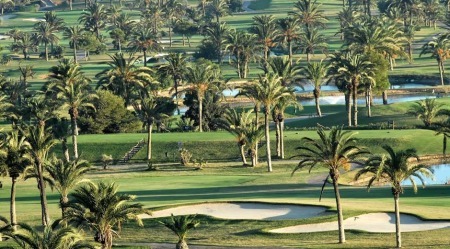 Martina Gillen comfortably retained her Ladies European Tour card at the Q-School finals in Spain. The Beaverstown star closed with a one-over 74 on the South Course at La Manga to finish tied for 18th place on eight over as the top 30 earned cards for 2011. 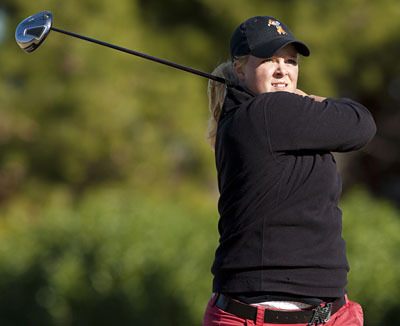 Sweden’s Caroline Hedwall, 21, fired a flawless, eight under par 65 to top the graduating class. She finished the five-round qualifier a massive nine shots clear of American Jaclyn Sweeney on 15 under. 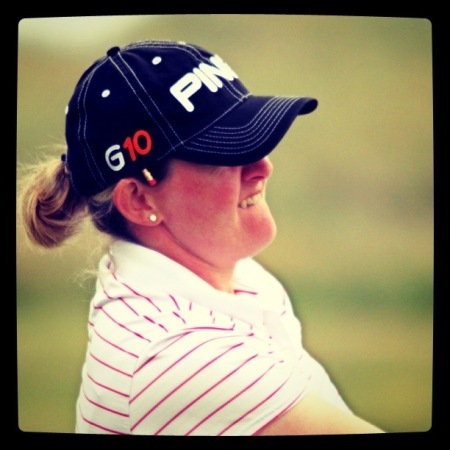 Beaverstown's Martina Gillen kept her Ladies European Tour card when she finish tied fourth at the Q-School in Italy. 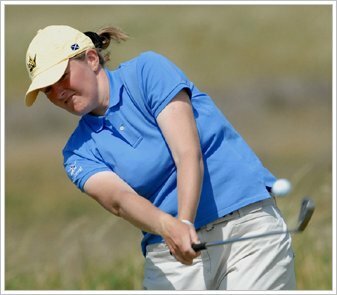 Caroline Hedwall is the clear leader at the LET Q-SchoolMartina Gillen battled howling winds to keep her card hopes alive at the Ladies European Tour Q-School in Spain. Ireland’s Martina Gillen produced one of the rounds of the day to move into position to retain her Ladies European Tour card at the Qualifying School final in Spain. The Beaverstown player shot a two under par 69 in the fourth round on the North Course at La Manga to move up 12 places to tied 15th on seven over par heading into Sunday’s final round.